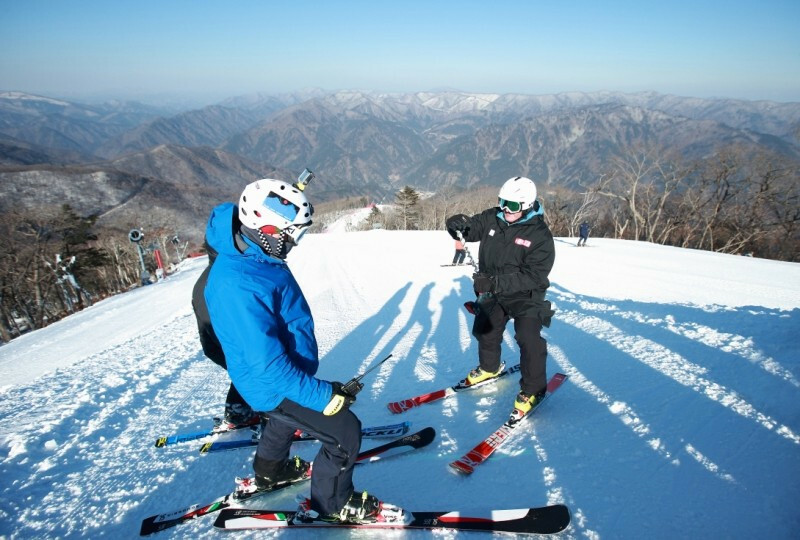 South Korea’s first Olympic Alpine skier has praised the course at the Yongpyong Alpine Centre - one of the two venues due to be used for the sport at the Pyeongchang 2018 Winter Olympic Games. Two new hotels are being built close to the Pyeongchang 2018 Winter Olympic and Paralympic Alpine skiing venue at Jeongseon in order to ease accommodation shortages, it was revealed here today. All Alpine skiing and snowboard events will be held at the Jeongseon resort during the Pyeongchang 2018 Paralympic Games after the scrapping of the Yongpyong centre. 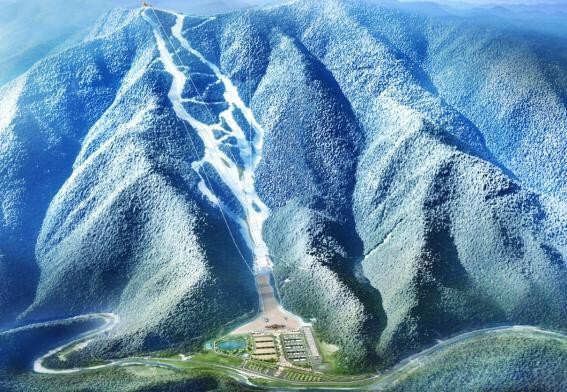 Pyeongchang 2018 President Lee Hee-beom, has revealed that plans are underway to develop the Jeongseon Alpine Centre as a training facility for athletes all over the world after the next Winter Olympics have finished. Safety and security at Pyeongchang 2018 construction sites will be looked into by the International Olympic Committee (IOC) after two workers died last year while helping to build venues for the Winter Olympic and Paralympic Games, Coordination Commission chair Gunilla Lindberg has claimed here today. Carlo Janka became the first Swiss skier to win a men's Alpine World Cup race this season as he triumphed in the super-G at Jeongseon in South Korea. 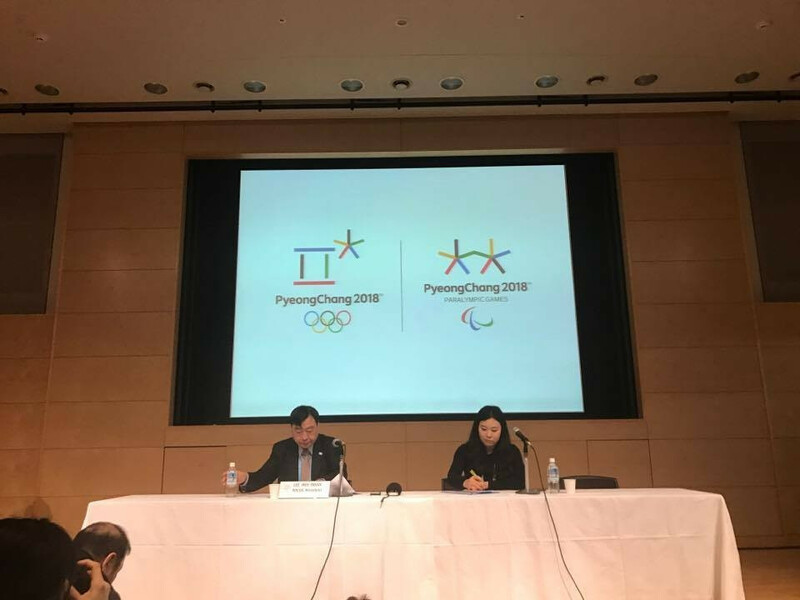 Pyeongchang 2018 President Cho Yang-ho has declared they have moved into the “operational phase” ahead of the Winter Olympic and Paralympic Games - with the first test events scheduled to take place this month. 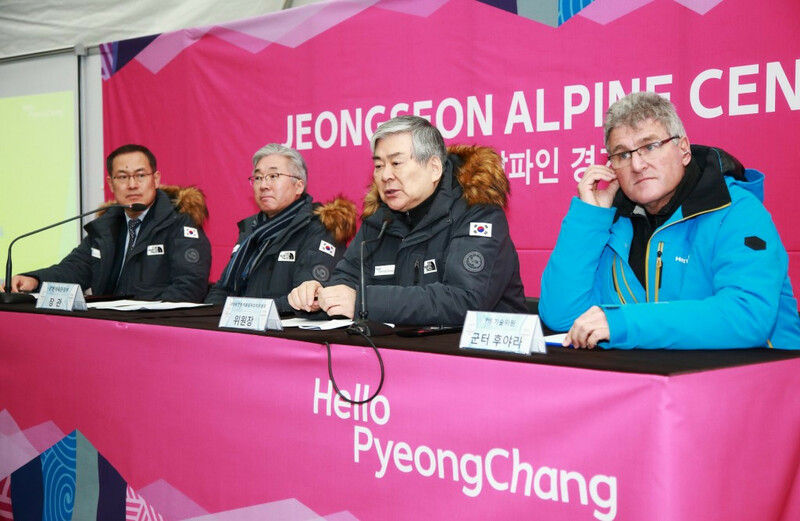 The first Pyeongchang 2018 test event for the Winter Olympic Games looks set to receive a financial boost after Korean Ski Association (KSA) chairman Shin Dong-bin reportedly vowed to pledge ₩5 billion (£3 million/$4 million/€4 million) to next month’s competition. 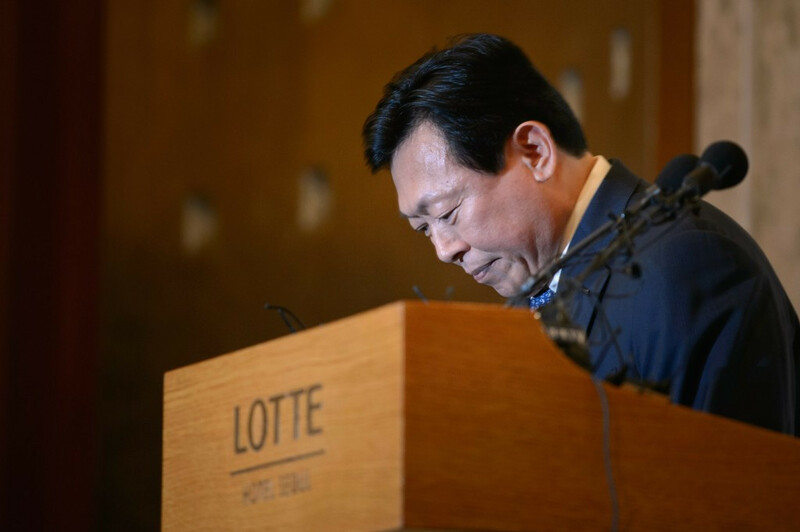 Claims that the Alpine ski course built by Pyeongchang 2018 for the Winter Olympics and Paralympics will cause permanent damage to the environment were dismissed today by South Korea's Minister of Culture, Sports and Tourism Kim Jong-deok. 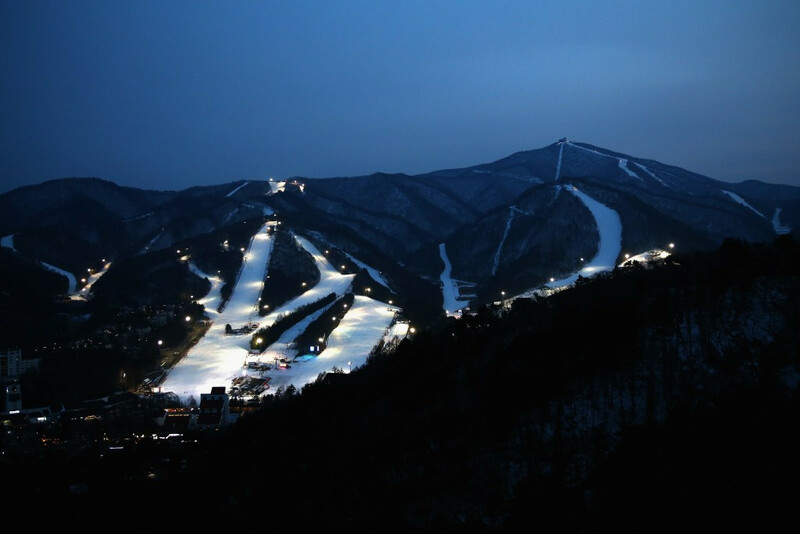 Pyeongchang 2018's Jeongseon Alpine Centre has been declared ready to host an International Ski Federation (FIS) World Cup event next month. 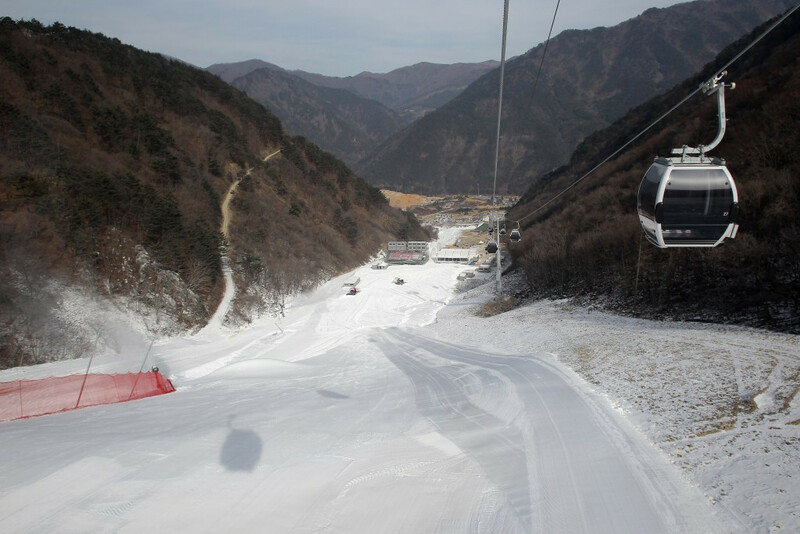 Pyeongchang 2018 today claimed that the Jeongseon Alpine Centre is ready for competition ahead of next month’s International Ski Federation (FIS) Alpine Skiing World Cup, a test event for the Winter Olympic Games.